Scored 91 points by Tim Atkin. 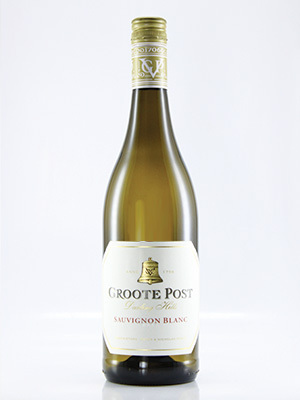 A lively Sauvignon with characteristic lime, green and gooseberry flavours with fresh minerality in the finish. An impressive wine that comes highly recommended.